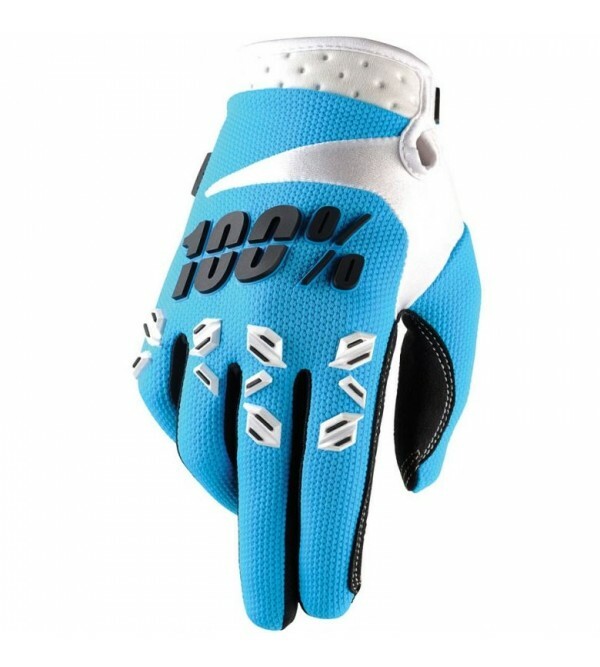 Everyday ComfortThe perfect go-to glove for all types of riding. 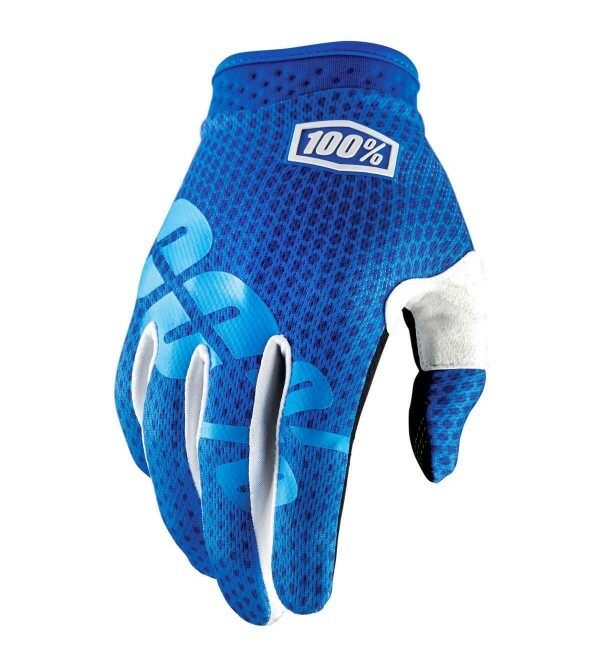 The multi-panel construction of the Airmatic is engineered to blend unmatched comfort and versatility into a great fitting, all-purpose glove.FeaturesPerforated dual.. 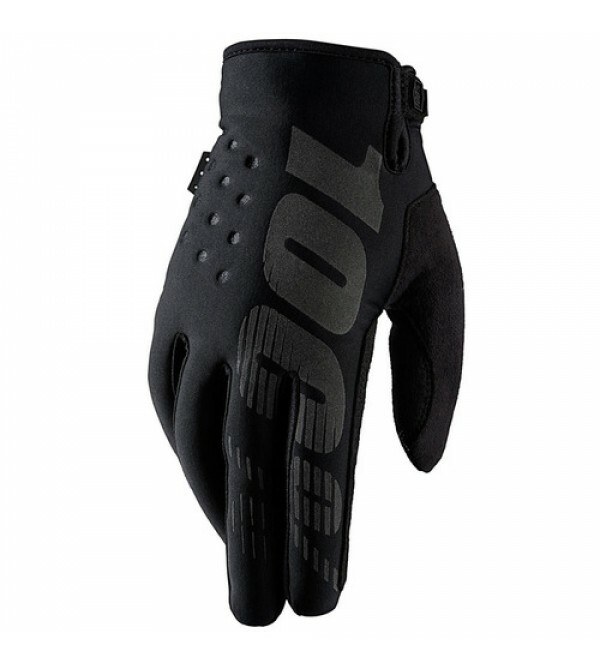 Everyday ComfortThe perfect go-to glove for all types of riding. 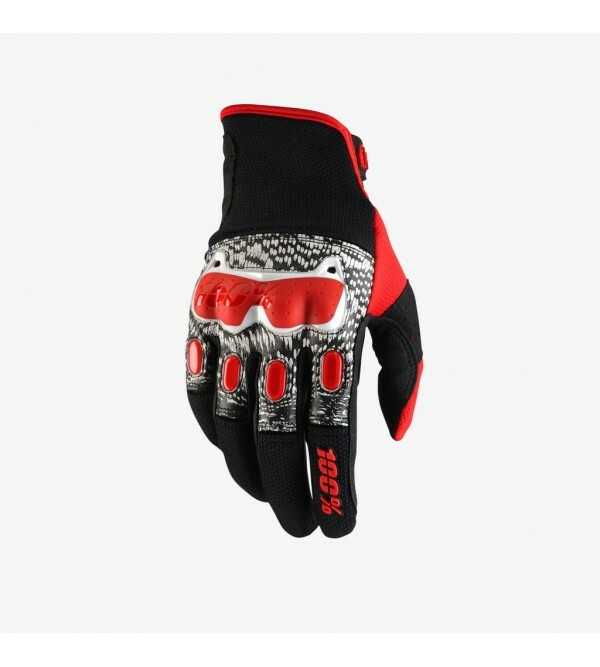 The multi-panel construction of the Airmatic is engineered to blend unmatched comfort and versatility into a great fitting, all-purpose glove.Distinct embossed neopr.. 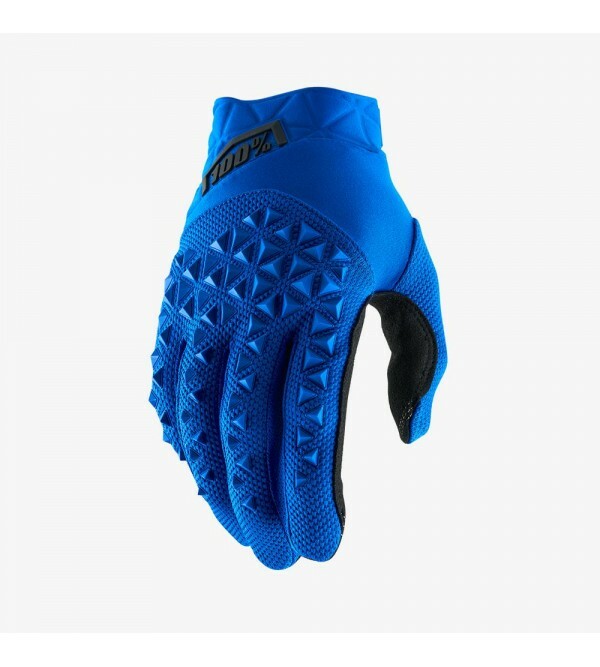 Warmth Without WeightMother Nature has met her match with this low profile glove engineered to keep you going fast in cooler weather. Get the perfect amount of insulation to block out damp, cool weather while maintaining exception.. 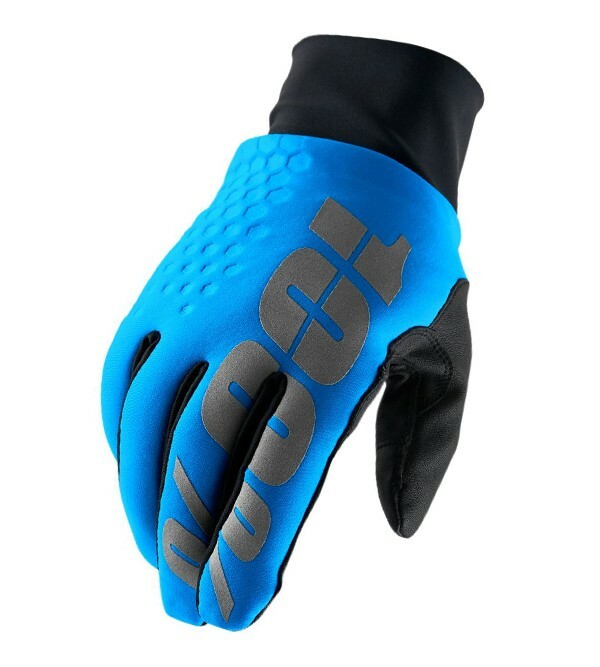 Ultimate FortitudeOur most technically advanced MX glove, the DERESTRICTED is the ideal choice for riders looking for maximum durability with enhanced protection. 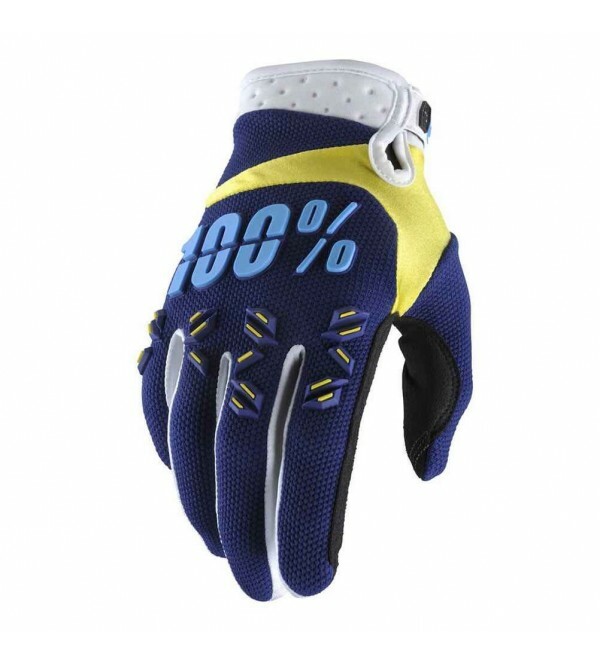 Perfect for off-road and enduro riders, the durable materials and a.. 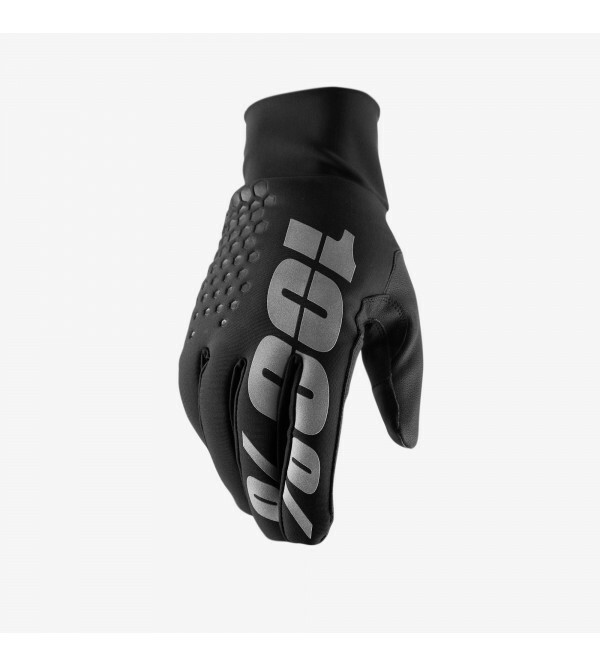 Warmth Without WeightMother Nature has met her match with this low profile glove engineered to keep you going fast in cold, wet weather. 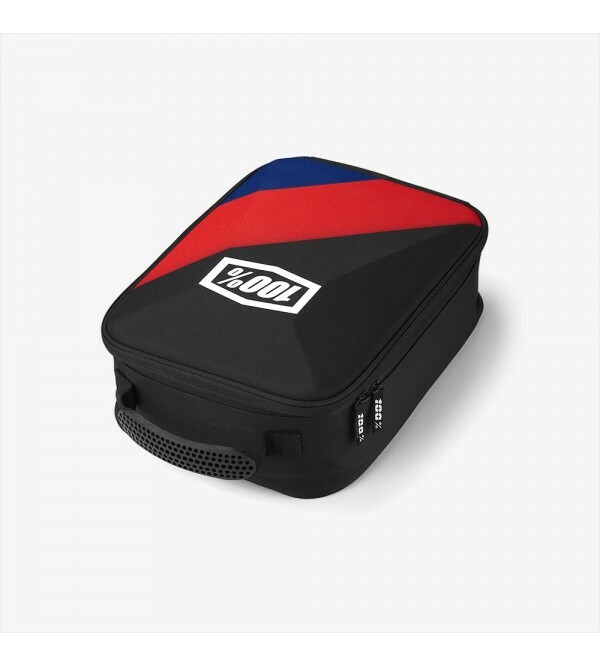 Laminated insulated shell with waterproof breathable insert blocks out the water and keeps th.. Complete ConnectivityUltra-light materials are fused with the simplistic design top riders expect from a premium glove. Maximum comfort and durability. Minimum distractions.FeaturesPerforated single-layer Clarino palm improves com..